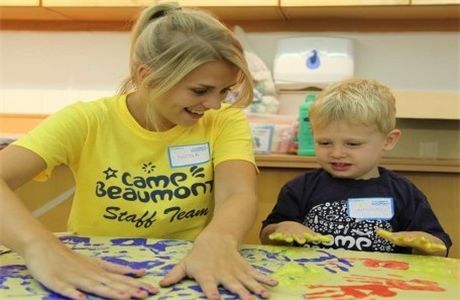 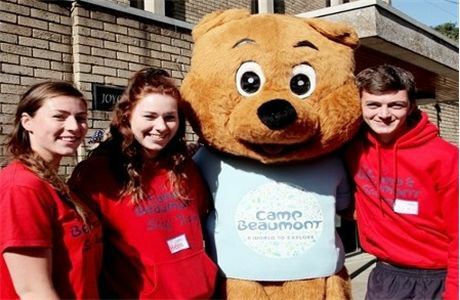 Well, why not apply to become a Camp Beaumont Head Group Leader! 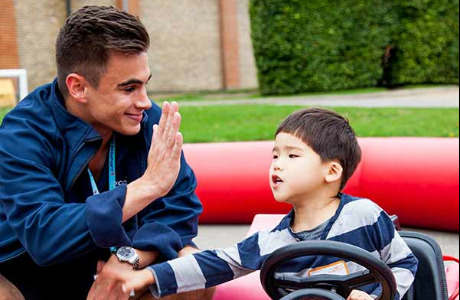 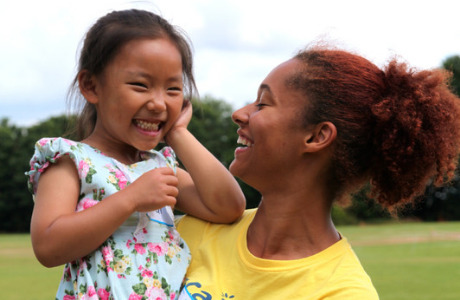 You’ll be responsible for a group of children, initiating games, helping with activities and ensuring the welfare needs of all children are met. 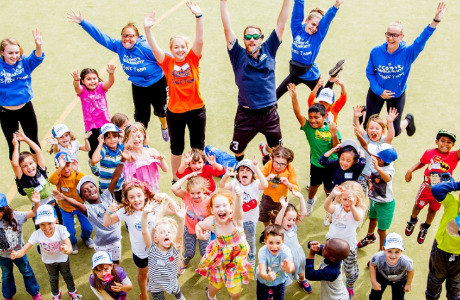 You’ll also play a key role in liaising between Camp Management, parents and Group Leaders.